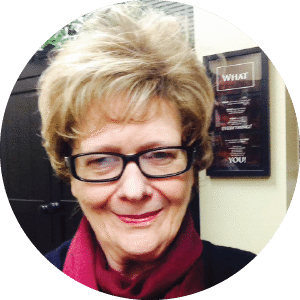 Transformed Hearts offers women’s teleconference support groups. 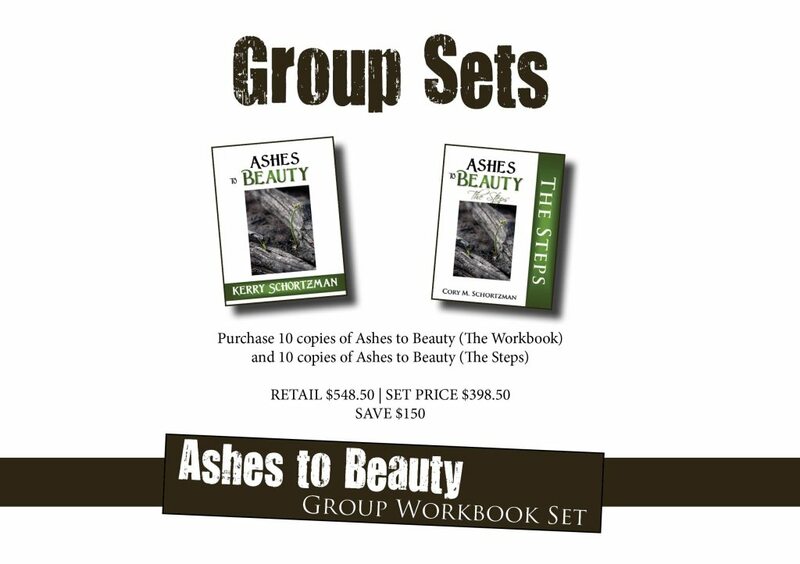 One of the women’s support groups is the Ashes to Beauty group. If you are interested in attending this support group, please contact our office at (719) 590-1350 or complete the online New Group Member Form located below. Refer to our Group Calendar for meeting dates. The Ashes to Beauty support group is offered on a weekly basis via teleconference throughout the year for women who are partners of an intimacy anorexic or are recovering from intimacy anorexia. The cost is $30 per session billed the first of each month. Ashes to Beauty (The Steps) written by Cory Schortzman. Both are available through our Online Store.